Two new books have just been published by the Radio Research Section in partnership with Cambridge Scholars Publishing. 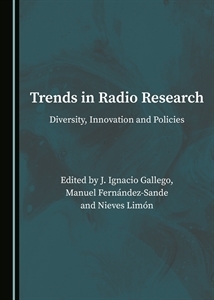 Collecting papers presented at the Radio Research Conference 2015 (Madrid, Spain), Trends in Radio Research. Diversity, innovation and policies was edited by Ignacio Gallego, Manuel Fernández-Sande and Nieves Limón. 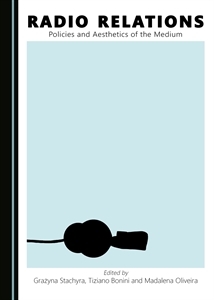 In the prologue, Peter Lewis acknowledges that “for many years, radio remained a private passion but suffered public and academic neglect”. But for the author, “this began to change”.